The question of why anybody cheats, is a time old one that everyone has wondered about at least once in their lives. I think people cheat because as a highly evolved species, our needs have become insatiable. There is something about the human brain that immediately it is able to conquer something, that thing becomes dull and uninteresting- and the brain starts seeking for the next exciting conquest. It is a universal human thing, not limited to men or women. 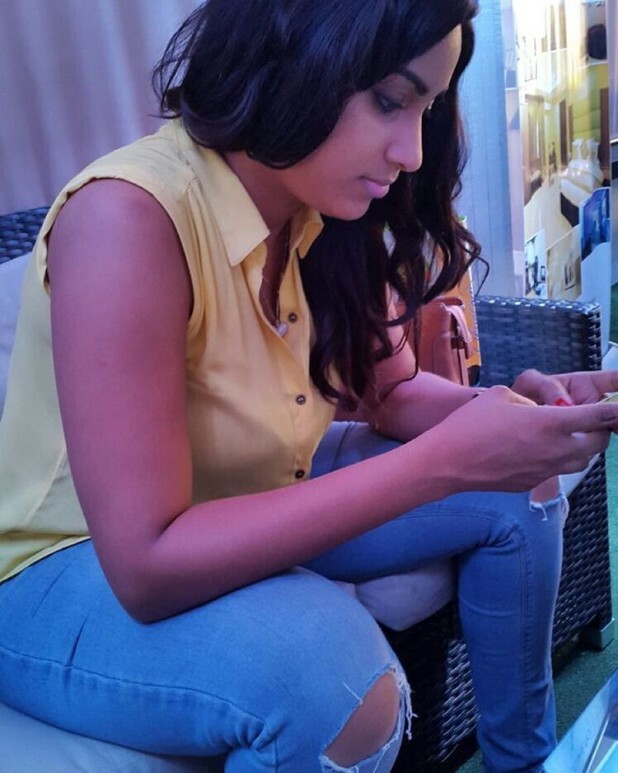 Juliet Ibrahim, in wading into this matter on twitter, said that men only cheat because there is always a woman out there willing to cheat with them. So women are just at fault as men are for the menace of cheating. She hashtagged her post #facts. Wonder what she’s backing that up with. What do you think of sister Juliet’s sage words…. Juju ,wat is all dis cheating cheating saying recently. Is there a problem, I wanna know or if is ur husband, I tot it is over for a year now..?